As demonstrated above by our mentor C.V. Prakash from The Petbharo project, it is possible to do soil-less culture on Altifarm directly without any modification. All you need to do is use a sterile medium like coco-peat or rockwool instead of soil and add nutrients through water via the self watering system. This passive hydroponic system has multi-fold benefits. 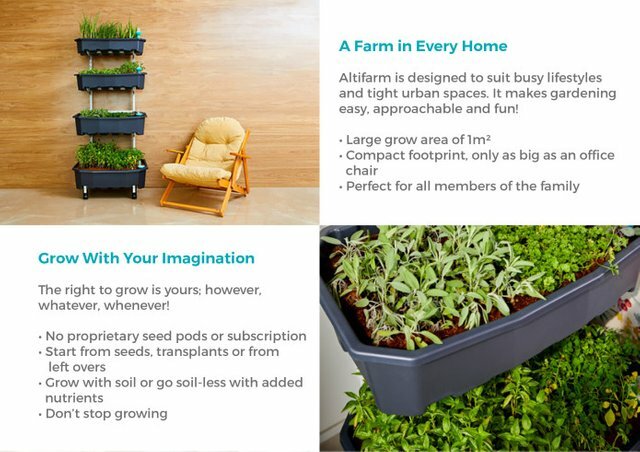 Open Source Home Farming, anyone? Altifarm is the first open-source system which gives you total control. grows almost anything (limitations being plant height, root depth for some). indoor/outdoor usage, in all climates and locations. grow from seeds/seedlings/transplants or left overs. no seedpods, subscription or apps. autonomy from electricity/water connection, with no moving parts, pump or motor, no clogging or sedimentation. 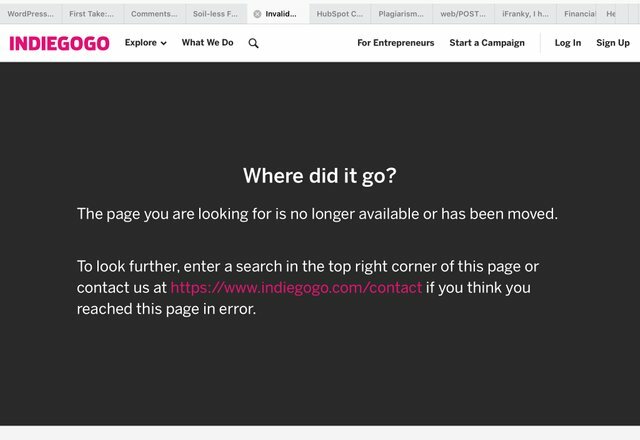 Thanks for your hunt but it seems the indiegogo campaign isn’t alive. Accordingly I can not approve this hunt for Steemhunt.